For reasons no one needs to hear about, I recently ended up at the giant Food Bazaar on Northern Boulevard three times in two days. (Aside: despite aisles and aisles of international groceries–and even warm beer–the Middle East is not represented one bit. Where does one get pomegranate molasses in this part of Queens?). 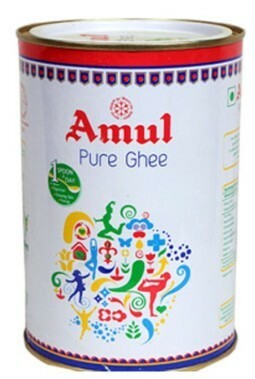 Amul Pure Ghee’s colorful can demonstrating leaping and stretching silhouettes mixed in with flowers and butterflies makes eating butter seem like the pinnacle of health. I’m sure someone somewhere is putting it in their coffee. Grocery stores in foreign countries, the pet food aisles in particular, are always good source of indoor fun. You don’t always have to look abroad for your kicks, though. 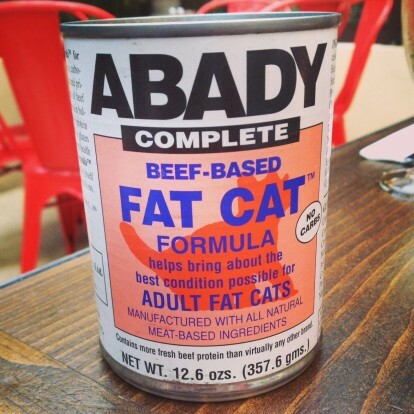 I was recently gifted with a can of Abady Complete Beef-Based Fat Cat Formula Canned Cat Food from The Robert Abady Dog Food Co. Ltd, “The Developers and Manufacturers of Species-Appropriate Rations for Dogs and Cats” by someone who’s serious about raw pet food. So beautiful in its ’70s healthful simplicity, so blunt in calling it as it is. Yes, my cat is fat. And so? 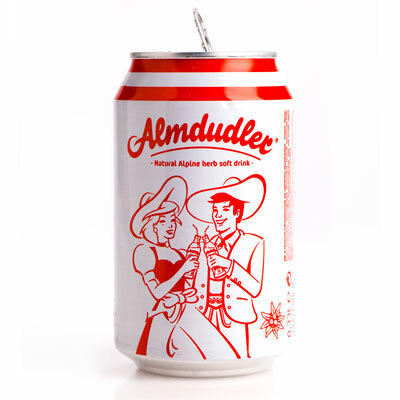 I know very little about this Austrian soda, other than that the Alpine-costumed couple is kind of adorable, it is on the 2014 Saveur 100 list, and that the beverage company also makes a drink that’s 60% lemonade, 40% beer and comes in a bottle with a less monochromatic label. 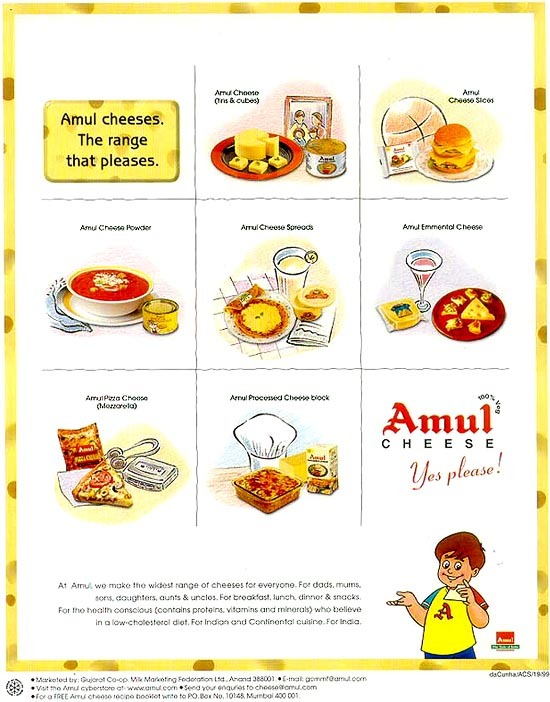 The United Arab Emirates do not have an innovative chip, and yes I mean that in the American sense, culture on par with , say, Thailand (seaweed, soft-shell crab, and blueberry and hazelnut Pringles) or Russia (caviar and mushroom Lay’s). The flavors are fairly tame with ketchup, a little nod to Canada, being the most oddball. 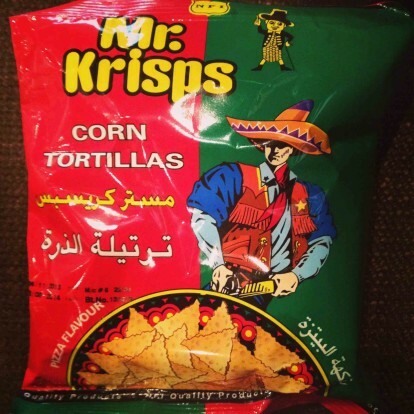 The country, does, however, have a homegrown brand called Mr. Krisps, most notable for mashing up corn tortillas and pizza flavors with a wild west flair. At first glance, one might think the mysterious broad-shouldered gent on the package is a sheriff because of the star on his vest, but then there’s that sombrero, and cheese grater? Parmesan, presumably in hand. Mr. Krisps, himself, is a confusing colonial American corn-bodied mascot. 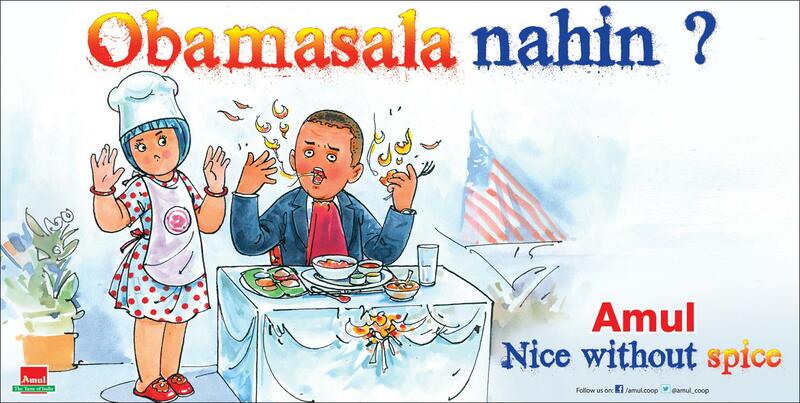 The two combined proved irresistible. I can’t speak to the actual contents of the packet. The chips were pulverized to a coarse grit in my suitcase. 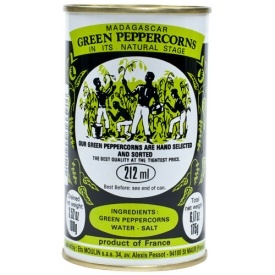 One of the most eye-catching cans in a typically boring grocery section. Nice use of a single color. abroad. I had to make an exception for this sardine-flavored can of Danish kattemad, though. or toss? This can will also get a reprieve. A combination of spring cleaning and semi-voluntary downsizing has forced me to revaluate all the crap I've accumulated over the years. And by crap I mean cans, bottles and jars of food purchased primarily for the labels. I'm keeping all the blue Pepsis, though. First up, Jimmy's Chinese Style Beef Jerky, bought in a Canadian Chinatown who knows when–apparently, quite some time ago, based on this message string from 2006 about the brand's disappearance. Nice not-quite-pastel color palette (you thought I was going to type palate?) and unintentionally(?) retro graphics, reminiscent of a '60s travel poster. No, this box isn't quite ready for the recycling bin yet.